Michael Dominguez will be the speaker for the 2019 Convention CEO Leadership Forum. 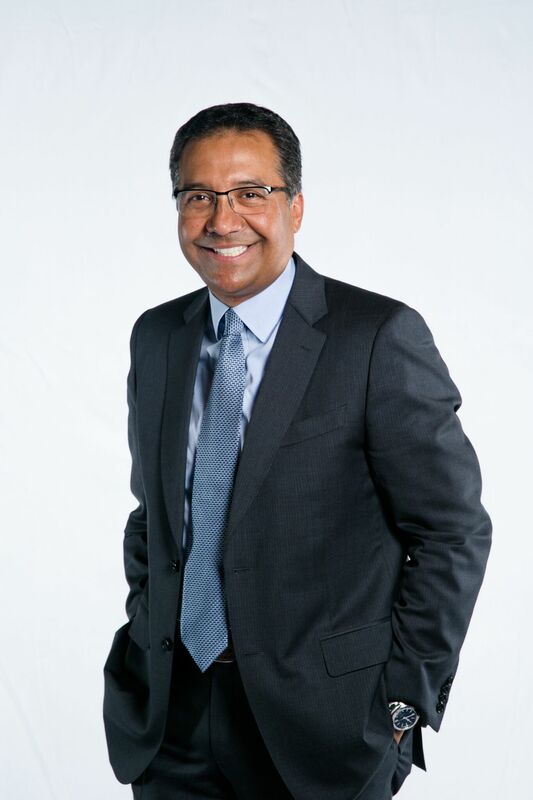 Dominguez is an executive officer for MGM Resorts International and brings an impressive 30 years of leadership in hospitality, brand development and building customer experiences. Included among his numerous recognitions are the Top 25 Most Influential People in the Hospitality Industry for 2016 and the Lanyon's 2016 Industry Leadership Award. Michael will look into his crystal ball and predict business and marketing trends that business owners should expect as we look to the future. As part of an industry that is based on "serving customers" Michael will also offer ideas on how to create that amazing customer experience to set yourself apart. 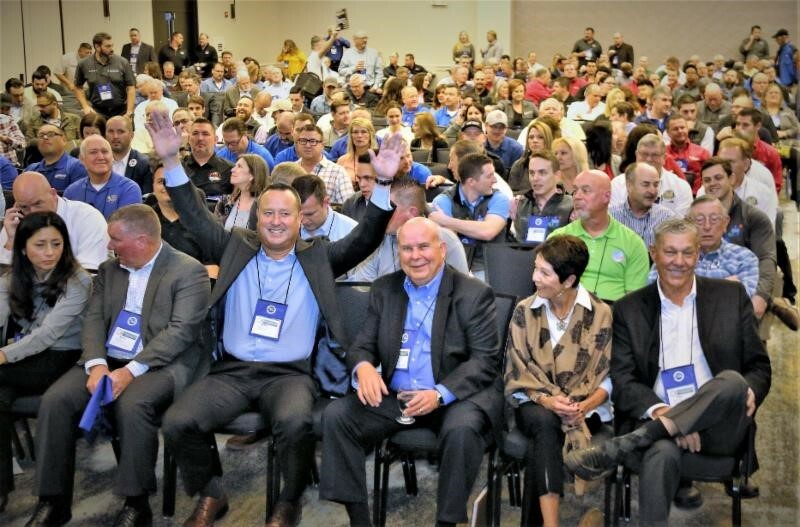 The CEO Leadership Forum will be held as the kick off session for the SCWA 2019 Convention & Car Wash EXPO starting at noon on Sunday, February 24 at the Arlington Convention Center. Ever had to wash your longhorn at the car wash? Learn the secret to lock-in more customers that will continue to choose your top package. See how you can bring customers back again and again. Let us bring the GREATEST SHOW to your customers. Amaze customers with the triple-action of rich foam, quick beading, and fast crashing with a low cost-per-car. Watch the water break before your eyes for shinier cars and repeat customers. Train a new car wash employee in just 2 days with Wash Course online video training by Brink Results. What does this mean for you? Better performing employees, less time spent training, and reduced turnover. 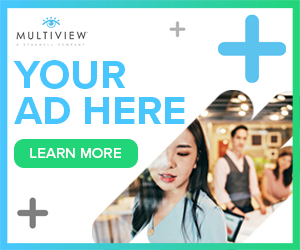 Click to learn more about our online video training solution. #5 - Round Tables & EXPO Quick Talks - short presentations designed to give you new ideas on a variety of car wash topics. #4 - Car Wash Academy - premier education series and "hands on" workshop experiences. Plus NEW THIS YEAR, Virtual Car Wash Tours.